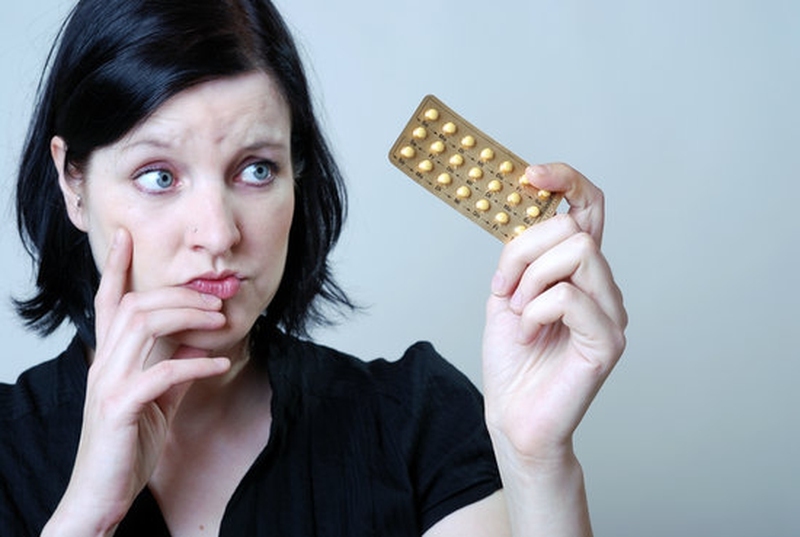 What Causes Acne After Stopping Birth Control? You are probably well aware of all of the effects which you experience when you start using birth control pills such as less cramps, periods which are lighter, and hopefully no pregnancy scares. However, do you know what happens when you go off the pill? Whether you stop using the pill so you can get pregnant or just because you don’t need to use it at the moment, you might be wondering what kind of changes you’ll experience when you do so. Remember that these symptoms can differ between women, but it is good to know what they are. Among those changes, having acne breakout is one common concern. One reason to go on the pill in the first place is to control your acne. However, the unfortunate thing here is that you will likely experience acne after stopping birth control. Breakouts are prevented while you are on the pill because your testosterone levels go down, but this of course goes back up when you stop using it and your acne returns. The best thing to do if you experience severe acne is to visit your dermatologist before you make the switch to see what they can do to help. Some women will find that their birth control breakout after stopping the use of the pill is due to Polycystic Ovary Syndrome, which is a hormonal disorder that is common and many times followed by acne. If you’ve been using the pill for quite a while, such as ten years or more, there could be other pathologies that have developed and gone undetected until you come off the pill. For instance, if a woman had mild PCOS which wasn’t diagnosed before going on the pill, acne and irregular periods could be controlled or improved so that until the pills are not taken anymore the PCOS would not be apparent. You’ll first need a simple skin-care routine when you are stopping birth control pills acne so that you can reduce inflammation. You should use things such as a creamy cleanser, toner with no alcohol, a lotion that is oil-free and a gentle glycolic serum to dissolve any dead skin that is pore-clogging. Twice a day, use a mild cleanser or soap to clean your skin gently. You should do this once in the morning and once at night. Do not use any rough scrub pads or harsh soaps, as these can worsen your acne. Go from your jaw to the hairline to wash your entire face, and thoroughly rinse when you are done. Take your make-up off with water and a mild soap and speak with your doctor before using an astringent. You also should use products that contain benzoyl peroxide, and generally you can find this in either a lotion or soap. This product will clean the dead skin off and help your skin to regenerate clean cells much faster. Find products which have 3% or less of benzoyl peroxide so you don’t irritate your skin. You can treat your acne after stopping birth control with antibiotic gels or lotions, or even retinoic acid, which is an altered form of vitamin A. It will help stop blackheads and whiteheads, and your doctor might even prescribe an antibiotic pill like erythromycin. Antibiotic and retinoic acid pills can make your skin sensitive to the sun so make sure to wear sunscreen and keep in the shade when you use them. Tea tree oil and neem oil are considered to have properties which are antimicrobial which can kill the bacteria which causes acne. Put a drop of diluted tea tree or neem oil on each spot, or use a cotton swab and wipe it over your problem areas. Tea tree oil can assist in clearing the microbes that are clogging your skin. Do not however, use it undiluted, as this will burn your skin and cause worse acne. Foods that are highly processed and have a lot of oils will increase greatly how much acne you have on your body. Get the right nutrients from fruits, whole grains, protein and vegetables to help your skin regenerative faster and stop an oil production that is unnecessary.